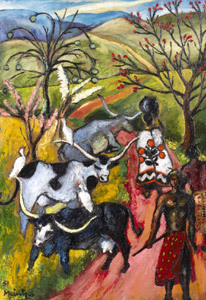 'Mine is the vision of a painter sprung from the soil of Africa and I have given it in a personal statement which may find a response in the heart and imagination of another generation'. 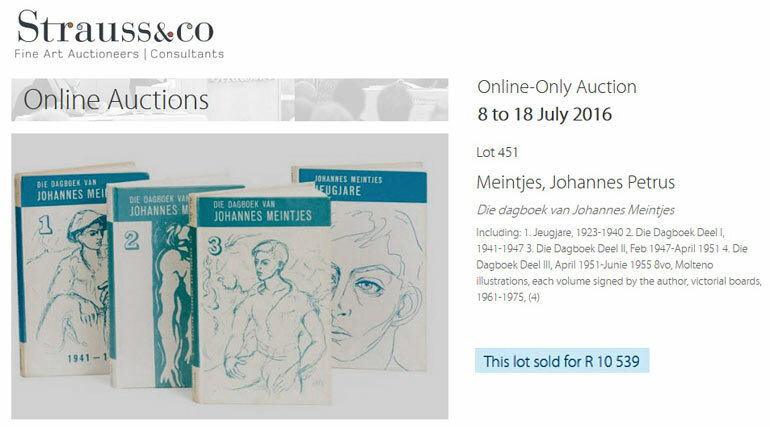 We are compiling a catalogue raisonné of the paintings of Johannes Meintjes and approximately 2000 images may be viewed on this archival website. 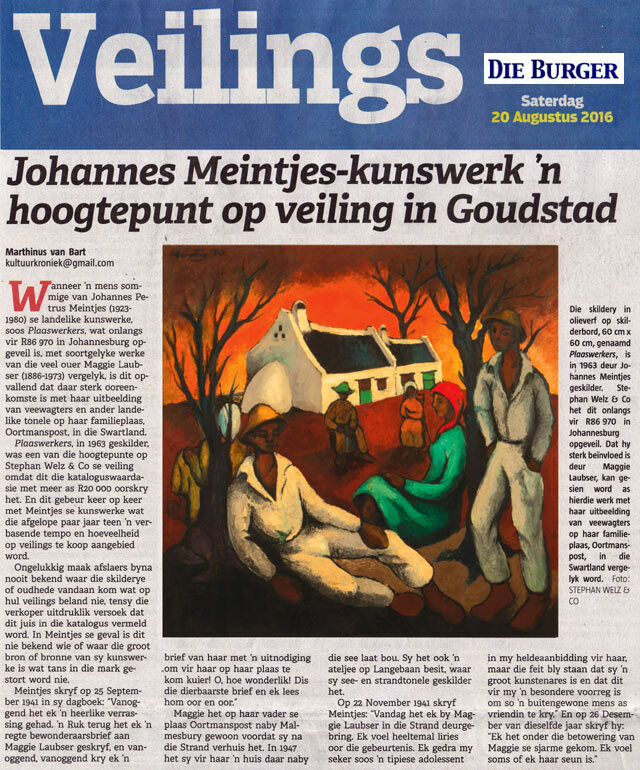 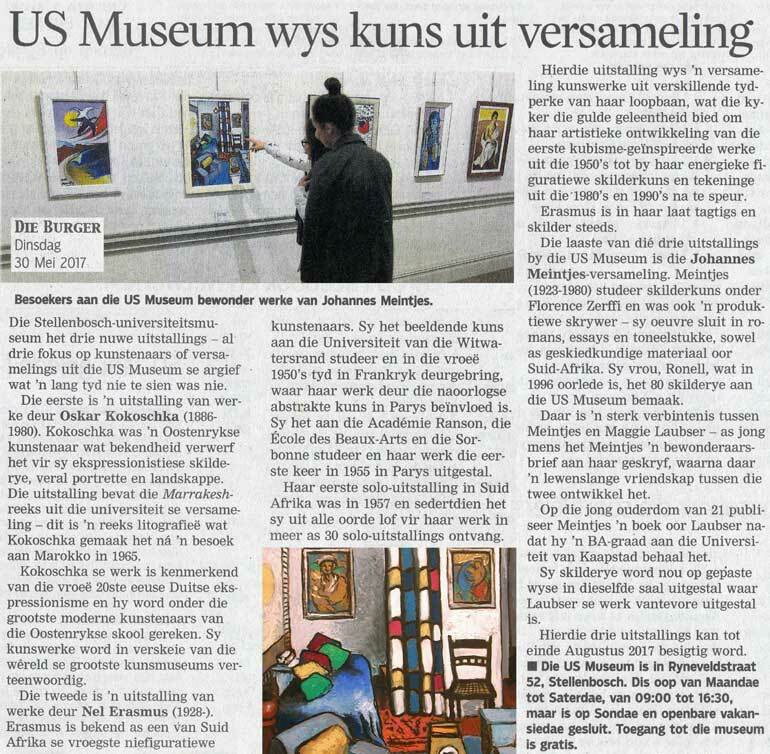 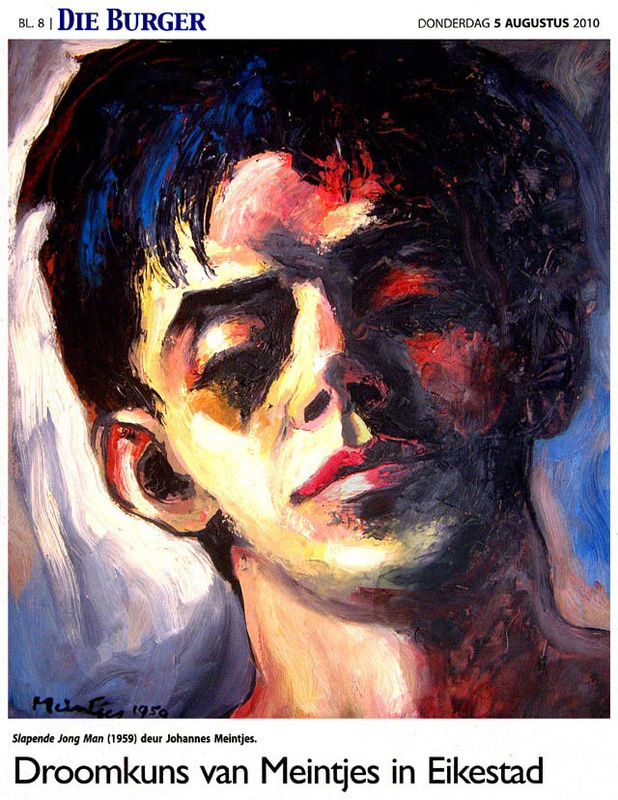 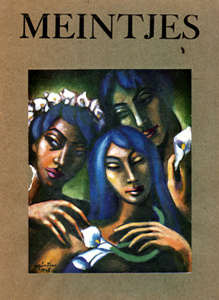 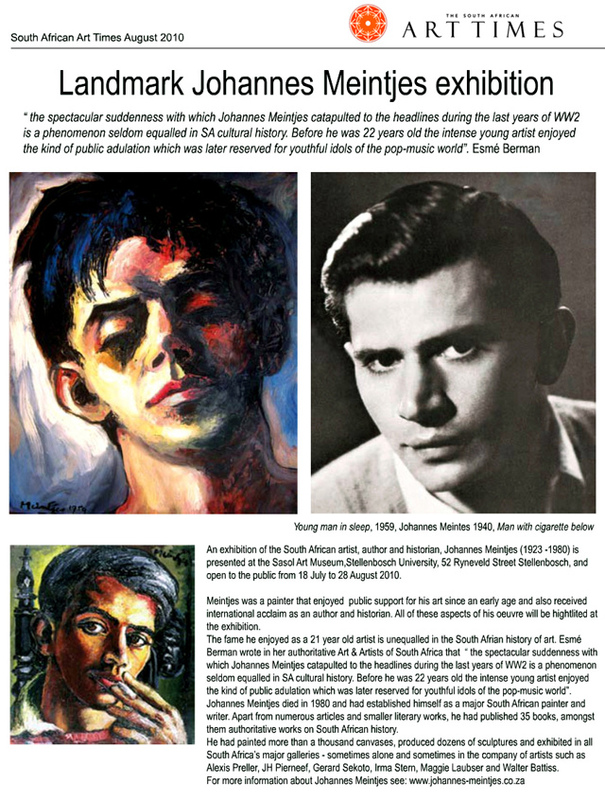 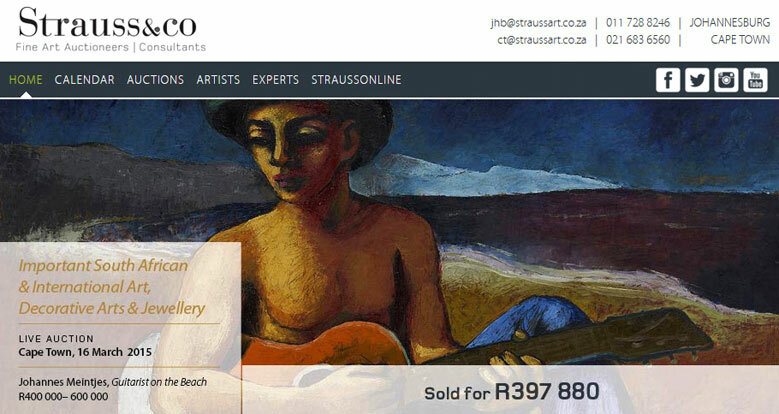 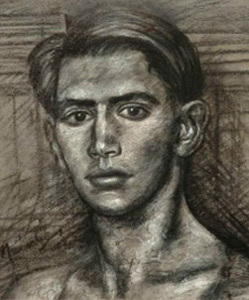 The Molteno High School in the Eastern Cape houses an important collection of more than 70 art works representing Johannes Meintjes' creative output. 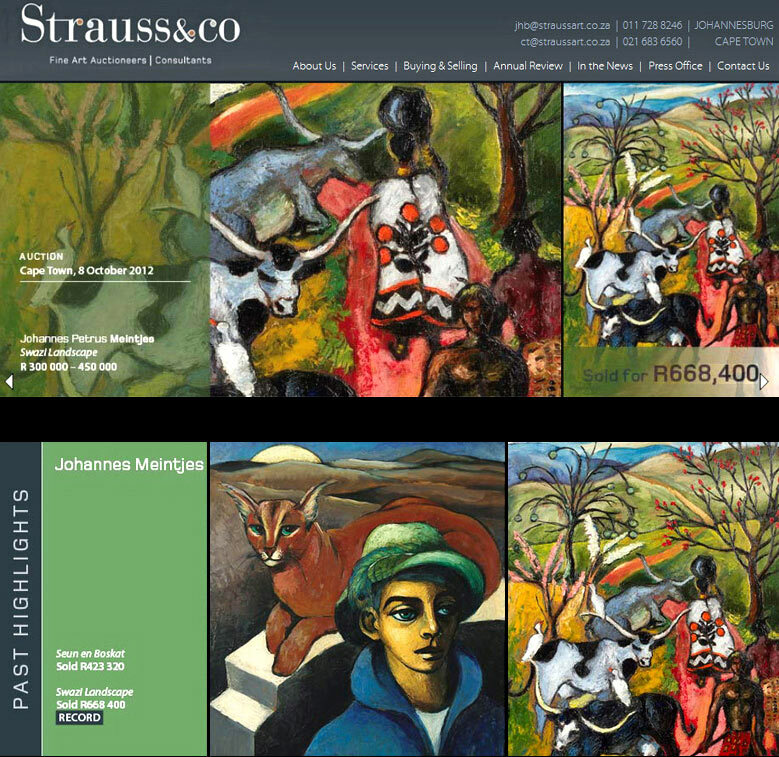 Regular updates take place as more images and information become available.